We all know ‘there’s nothing new under the sun’, well when it comes to Human Development and Performance, this ‘New Way of Coaching’ is nothing new to guarantee blueprints to success. There’s no formulas or step-by-step guides to raising children, so it is with developing talent. Humans are complex, social beings and when we come together in the context of Sport, there are many cultural and personal considerations. If our values and principles embrace these complexities as a learning journey and honour the relationships between people and their environments, we will not only create fulfilling experiences through Sport but provide rich learning environments where each individual and community can explore their own passion and potential. But with Sport deviating towards Commercialism, Specialisation and Reductionist methods, the human value in the Sporting Experience is being overshadowed with a scoreline or trophy. So we feel the need to present A New Way of Coaching, that moves us forward but will actually return us to the original intent and benefits of Sport to be enjoyed by Coaches, Players and their Communities. Then, once we embrace Sport for all its goodness we can tap in Developing potential, for if we can explore as much about ourselves and others in our environments, then the fullness of those challenges and experiences will grow us into reaching further to pursue our passions. GAME PLAY LEARN began in Organised Sport. 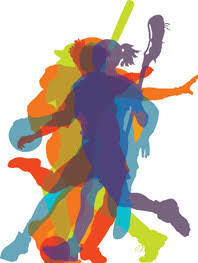 Desiring to pursue the joy of Sport. But the further we explored, the less we found The Power of PLAY and Connection between Learners overtaken by Over-Coaching! So we are promoting a shift from being a Coach to being a Facilitator. 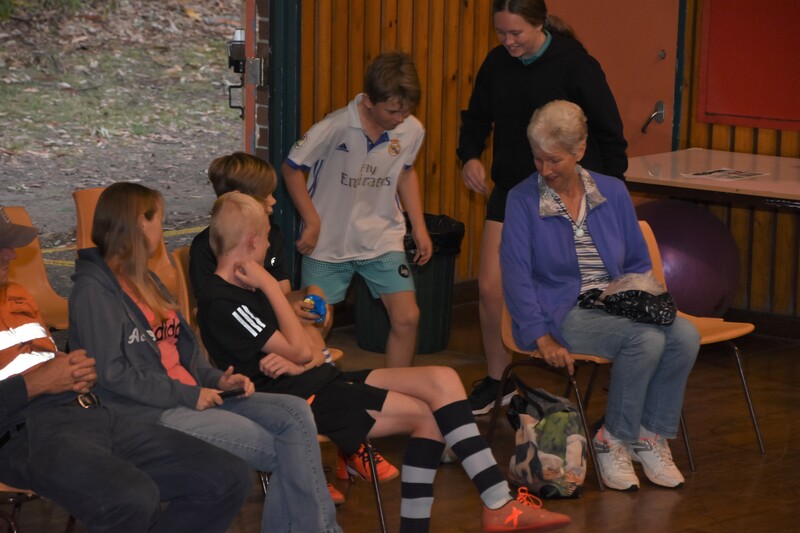 Empowering each individual to grow Confidence and explore their own Capabilities whilst coming together with others to Collaborate and Connect through Game Play. This is GAME PLAY LEARN. Learning through Play, Learning through Games. Learning to Connect, Learning to be yourself. Learning through experience. Traditional Coaching methods can be too structured and instructional. GPL providing a Games-based, Play-based, Self-Determined environment through Futsal. 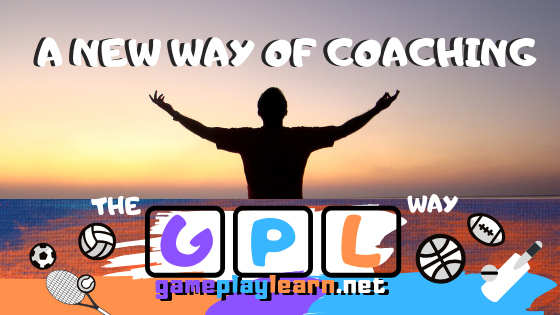 GPL is not only beneficial to your players, it will bring back the FUN to your Coaching as well! GPL was developed by Former Matilda and FFA A-Licence Coach Joey Peters who experienced the futility of Sport in its elitism, structures and win-at-all-costs methods. 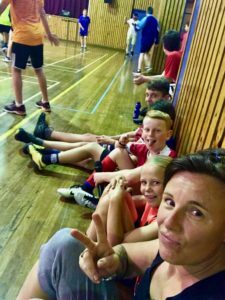 Joey sought answers for something better through expanding her Learning from Football and Sport, to Family and Life Values. Researching Science and Human Development, The GPL Philosophy was born through a Collaboration of Coaches Learning in 2013 [Acknowledgments: Mark O’Sullivan Brad Porter, Andre Gumprecht, Matthew O’Neil] and has been brought to life with Joey Peters since 2016 in the Coaching, Teaching and Family contexts. Underpinning Theories such as Ecological Dynamics and Self-Determination Theory, along with science and research behind Skill Acquisition and Non-Linear Pedagogy, The GPL Philosophy embraces a true Holistic Approach synergising Individual-Task-Environment Learning to provide a foundation of Principles from which our Practices give life to. 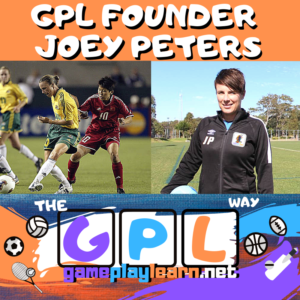 The GPL Philosophy can be applied to all Learning Contexts, with Joey’s passion and experience in the Sporting World, Coaching is the perfect example to experience GPL being brought to life. SO IS GPL FOR YOU? Haven’t Coached before or not Confident in how you’re going about it? 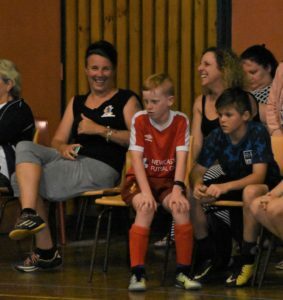 No need to be nervous, The GPL Way takes the pressure off you as Coach and ensure you and your players will not only ENJOY the Sporting Experience but IMPROVE as well! Frustrated and Stressed by old methods of Coaching? Lectures, Lines and Laps are not only boring, they take a lot of planning and explaining and they actually stifle Learning! The GPL Way is Learning by EXPERIENCE. The Learning is hidden in the FUN EXPERIENCE. You have a passion for Sport and Learning? GPL is a Life-Long Learning Journey that will change your whole world-view and give you new eyes to analyse the Sporting Landscape, Cultures and Human Behaviour. GAME PLAY LEARN is for you! Do The 5 Week GPL Experience with me! Hi, Joey Peters here, I would personally like to invite you to do The 5 Week GPL Experience with me so I can share with you this New Way of Coaching. GPL has really changed my whole worldview and particularly in all the various Coaching environments I’ve experienced from Backyards and Grassroots, to Professional Clubs and World Cups. I WAS the Traditional Coach. I WAS the structured, instructional ‘professional’ who wanted to be the best and expected that for my Players as well. That controlling, stressful world took a toll on me and the Players I worked with. GPL has made such a big difference in my own professional and personal life as well as seeing players enjoy and improve their sport so much more than before. We’ve identified 10 Focus Areas that are designed to help you shift from Traditional Coaching Methods to a New Way of Coaching through The GPL Philosophy. By understanding the differences, it’s our hope that you will begin to see the world differently and be able to be more conscious to create something new in your environment. Moving From STRUCTURE To STREET Environments. Each Focus Area Download and Tasks are sent directly to your Email Inbox each Monday and Thursday over the 5 Week period. Exclusive Access to The GPL Community Facebook Group for videos, questions, discussions and collaborating with The GPL Team and other Facilitators during the Experience. Specific support for YOUR context and needs with Joey Peters and the GPL Team. For example, do you want to explore more of or are you passionate about a particular Focus Area? Game Design? Facilitating? Relationships? Trusting? Perhaps it’s something we haven’t covered here. Wherever you’re at, we will serve your requests and support your Individual Journey and Learn with you! All research and written material is provided via exclusive website content and will be collated in an E-Book Resource for your own keeping. From these 10 Focus Areas you will be more aware of the difference in philosophies and therefore able to start Facilitating The GPL Way and bringing it to life in your environment. 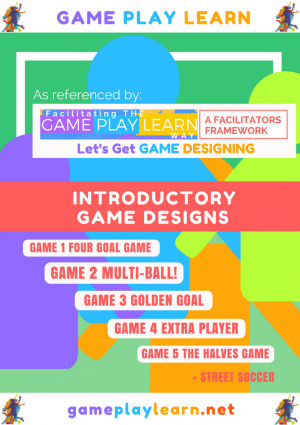 We’ll also include Our Introductory Game Designs which will get you started! Now, here’s something new – No more Session Plans, we are Facilitators!